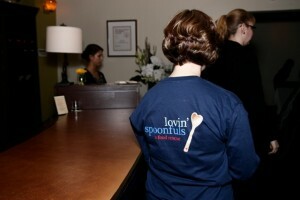 On February 28, Lovin’ Spoonfuls’ Brookline neighbor, Lineage Restaurant, celebrated their fifth anniversary with the proceeds from the night going to Lovin’ Spoonfuls. 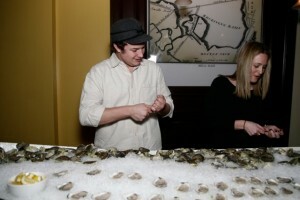 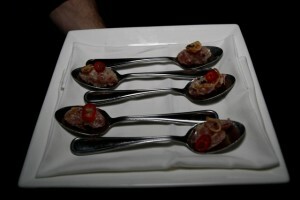 The event featured an Island Creek Oysters oyster boat and a number of Lineage’s signature dishes. 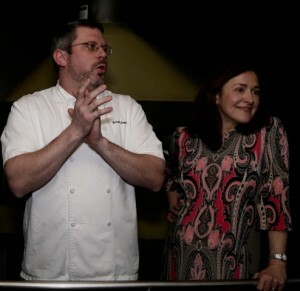 We enjoyed celebrating this great neighborhood restaurant with Chef (and Lovin’ Spoonfuls culinary board member) Jeremy Sewall. 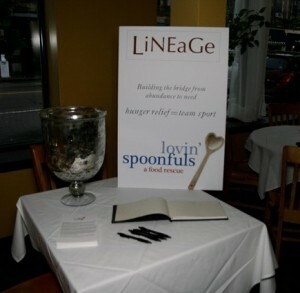 We are so grateful for Lineage’s support—thanks to everyone who came out for the event!